Last week we unveiled the new Soviet BB branch and introduced you to their characteristics. 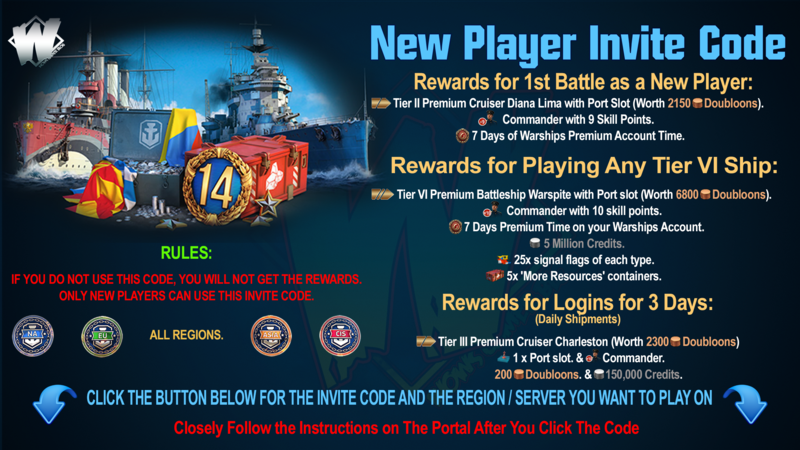 After the post, we noticed your comments and decided to tell about some of the main features of these ships and how they will differ from other BBs. Please, note, that at this stage, this is only a concept, and if testing shows that it's efficiency won't live up to yours and our expectations, there may be additional balance changes. The branch enjoys slightly better concealment than many of its peers, which can help in the ambush and surprising of enemy ships. 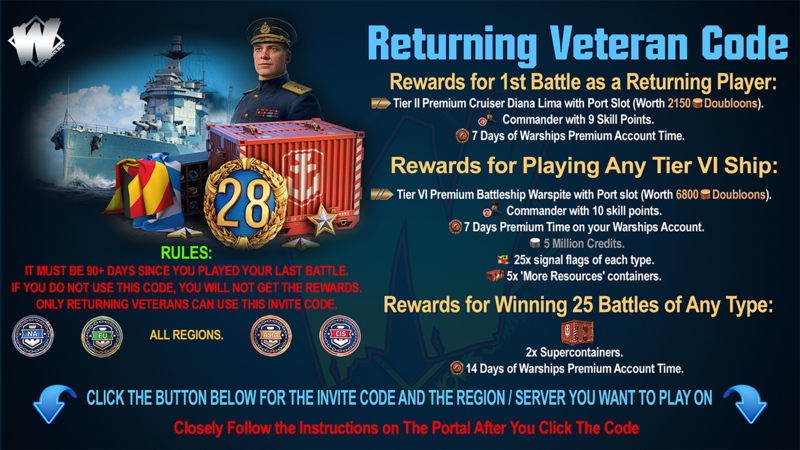 It's unique radar can spot BBs and CVs behind islands as well as in bad weather conditions. Soviet BBs also have medium levels of secondaries and good HE protection thanks to thick deck armor. We want to additionally point out that this branch is still in testing and we're adjusting the ships' characteristics so that they better suit the playstyle described and the tier progression is logical and comfortable. E.g. 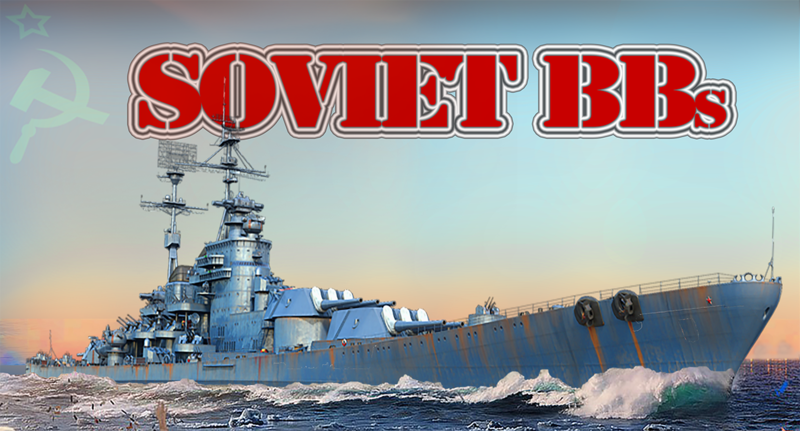 Vladivostok and Sovetsky Soyuz get their deck and casemate armor increased to 40 mm. Soviet BBs can't be described as easy to use. You may have to adapt your familiar playstyle, but this branch offers players that successfully master them significant rewards.